Bluetooth, named after King Harald Bluetooth, a tenth-century Scandinavian ruler, this wireless standard has become the go-to for low-power, short-range data transfer — but its reign has not been bug-free, and competing standards have been looking for a way to dethrone it for quite a while now. To date, none has really succeeded, which you’ve probably noticed: you’re not connecting your headphones to your smartphone using Wi-Fi HaLow or Zigbee. 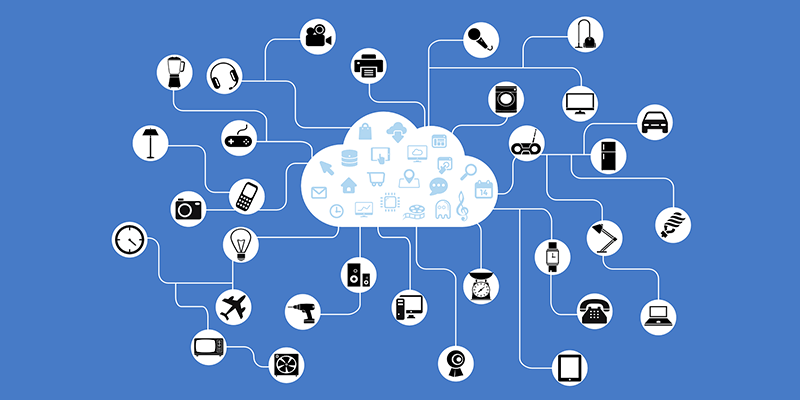 With the internet of things growing exponentially, though, we’re going to need some alternatives, and that’s where alternative standards have been gaining ground. It operates on the 2.4 GHz band, which is a hugely overcrowded part of the radio frequency spectrum. Seriously, everything from Wi-Fi to microwaves (yes, the kind you put food in) emits 2.4GHz signals, which isn’t ideal. Everybody knows about Wi-Fi for its 2.4GHz/5GHz networks, but it’s been developing a low-power IoT-oriented standard, 802.11ah, or “HaLow,” for quite a while now, and despite limited real-world adoption, it looks pretty good on paper. Since it operates on 900 MHz bands, it will have less interference (though there is still some) and longer range (up to a kilometer! ), and at short ranges with single devices, it can hit over 70 Mbps. It’s hard to find a downside to this one: it uses basically the same amount of energy as Bluetooth but does better on most other measures. Any serious Bluetooth competitor is going to have to do one important thing better: mesh networking. Bluetooth 5.0 has added this to its list of talents already, but Zigbee has been specifically designed for it — it can connect up to 65,000 devices at once. You may not have heard of it, but in the world of Bluetooth competitors, this one is probably at the top of the list, since it’s already being used in Amazon Echo products and a whole ton of smart home devices like thermostats and lightbulbs. Unfortunately, it loses on range and throughput, so it might not work as well for device-to-device. 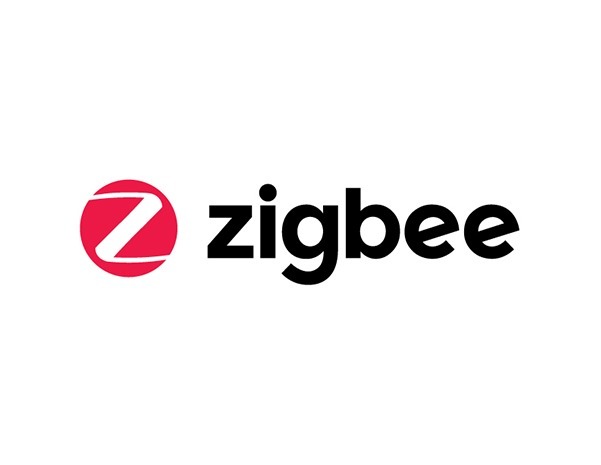 Z-wave is a direct competitor with Zigbee, with a few differences: it’s not an open standard (Silicon Labs has to certify devices that use it), it generally uses a central hub that can limit range, it’s a bit slower, and it hasn’t caught on quite as much. On the plus side, it has longer range (30 meters and expanding). It operates on the 908 MHz band, allowing for increased range and reduced interference, making it a bit more reliable. If you use Apple Airpods or Google Assistant-enabled headphones with a Pixel, you’re still connecting with Bluetooth, but not the same Bluetooth as everything else. Apple is using W1 chips in its iPhones, which are basically Bluetooth with some custom work done to make them play more nicely with headphones that also use W1 chips. Google Assistant-enabled headphones only work with certain phones (currently Google’s flagship, the Pixel) thanks to custom software integrations. Because these standards are relatively narrow, you probably won’t see them replacing normal Bluetooth anytime soon, but looking at the landscape of personal area network wireless standards, it does seem like we may end up using several of them concurrently to run different things, as Wi-Fi and Bluetooth sort of co-exist today. If you want a widely-supported device-to-device connection standard that works reasonably well, Bluetooth still works, and it’s getting upgrades. It’s not going anywhere, but it’s also probably not going to be the IoT standard that ends up powering our wearables and smart homes. 2.4GHz is a crowded place to be, and there are other standards, like HaLow, that provide longer range and higher throughput for the same low power. Anything that requires actual hardware retooling moves at a relatively glacial pace, however, and the first place we’re likely to see actual change is in the up-and-coming IoT sphere, where innovators are freer to make their own calls about whether to go with Zigbee, Z-wave, HaLow, or some other standard (and there are a lot more out there).